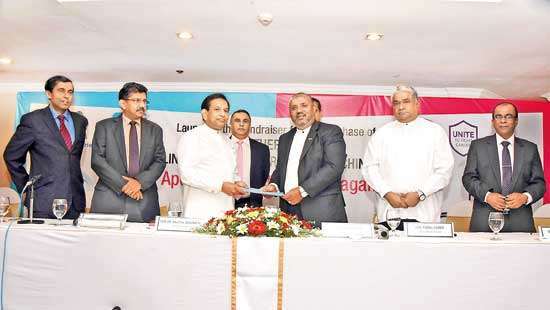 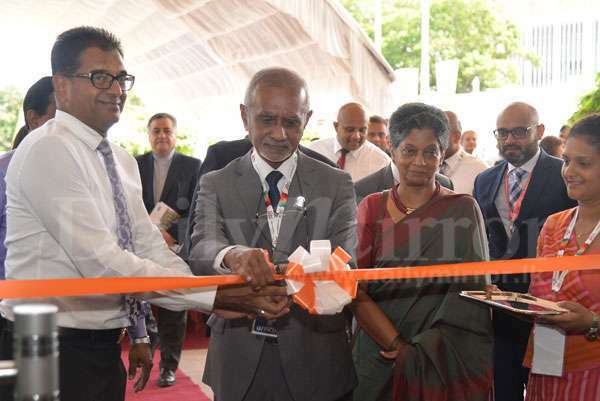 Pro Food/Pro Pack and Agbiz 2018 Trade Exhibition organized by the Sri Lanka Food Processors Association, was launched yesterday at the BMICH. 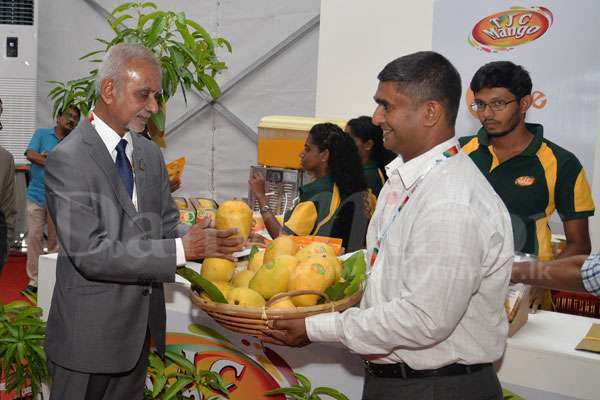 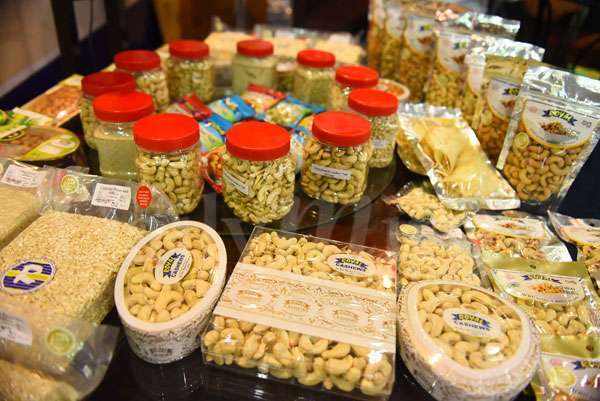 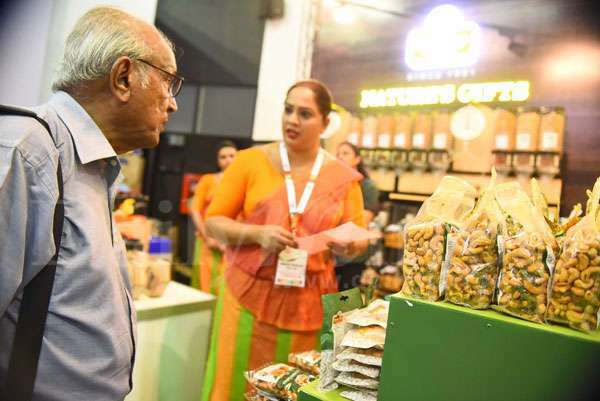 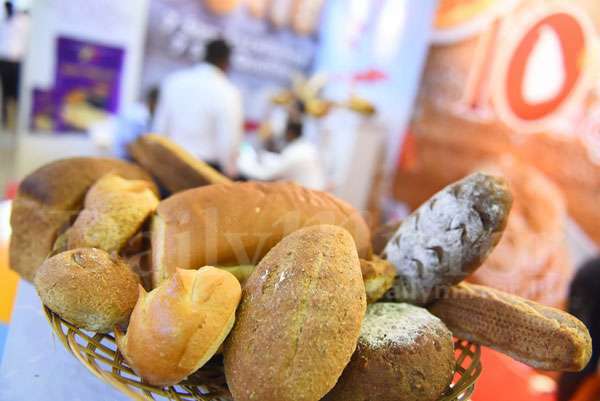 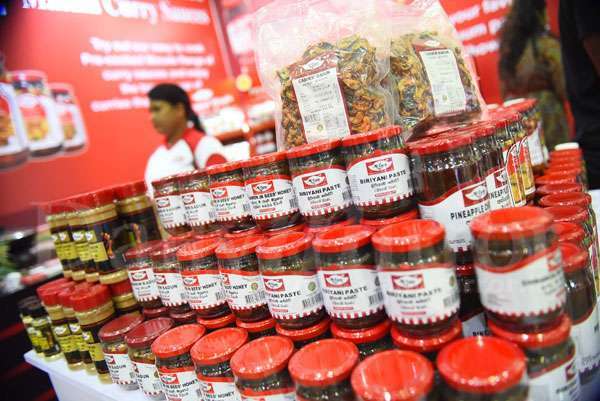 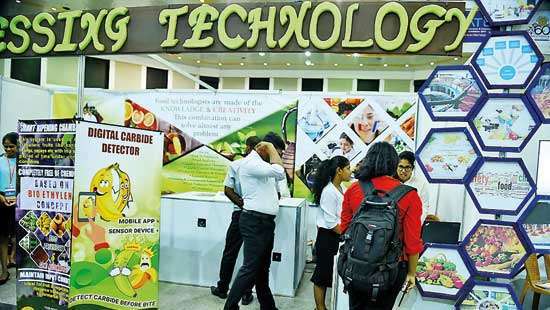 The exhibition which is the Sri Lanka’s largest food, packaging and agriculture expo will continue until tomorrow (5). 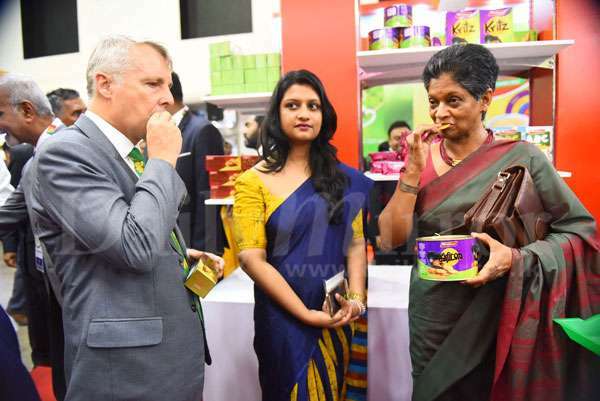 Pics by Kithsiri De Mel.